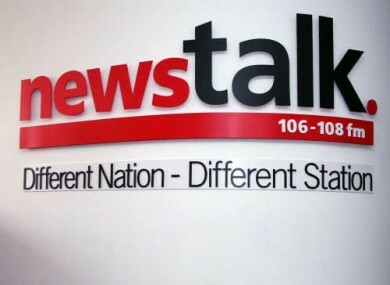 Newstalk 106-108FM walked away with the full-service station of the year award, as well as the gong for best sports programme and best news bulletins. NEWSTALK 106-108FM WAS named Ireland’s radio station of the year at last night’s PPI Radio Awards. The eleventh annual “Oscars of Irish Radio” saw 33 awards shared among 16 different stations. Newstalk was also honoured for its Off the Ball sports programme and news bulletins. Other big winners on the night included TodayFM, which took home awards for Ray Foley and Ray D’Arcy, as well as an outstanding achievement award for Mario Rosenstock, the funnyman behind Gift Grub. FM 104 was named music station of the year, while its Strawberry Alarm Clock topped the pile in the best breakfast programme category. Winning in seven categories, RTÉ Radio 1 went home with the most gongs. Email “Newstalk is the big winner at PPI radio awards”. Feedback on “Newstalk is the big winner at PPI radio awards”.